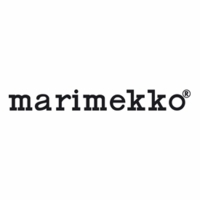 More about Marimekko Räsymatto White / Grey / Pink Cotton Fabric The Marimekko Räsymatto Fabric brings a jolt of color that breathes life into any space. 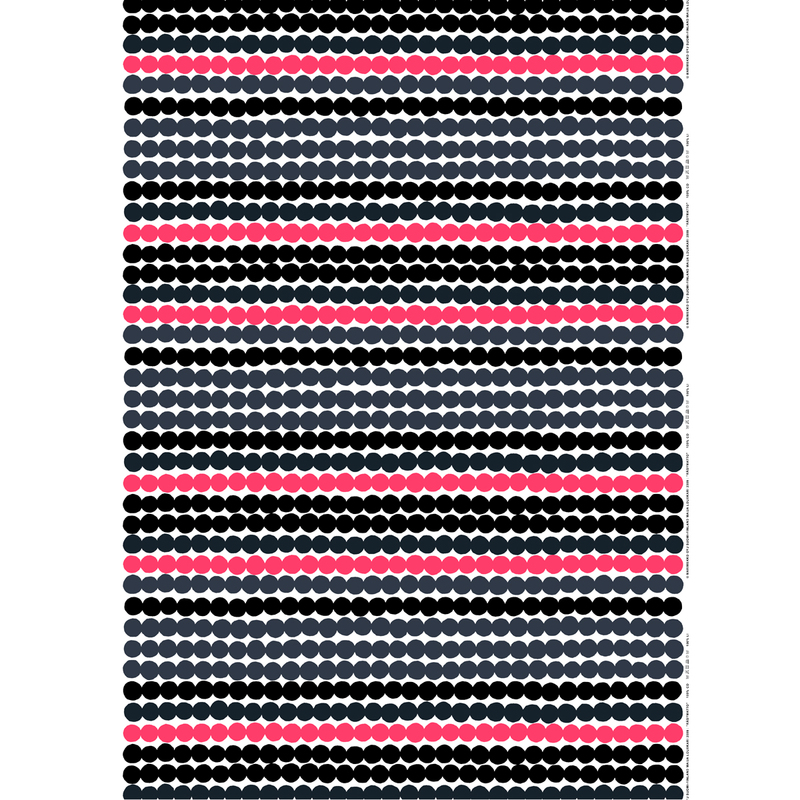 Finnish for "rag rug", Maija Isola's print is energizing in dark grey, black and bright pink, with the white backdrop peeking through. 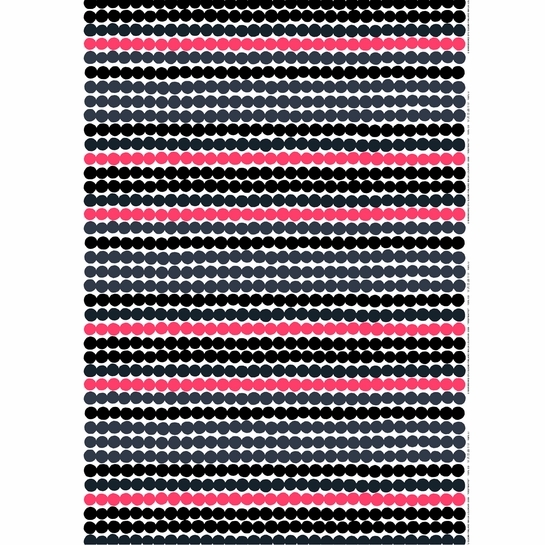 Räsymatto expertly captures the texture of a woven rug and translates it into a unique print. This Marimekko fabric is sold by the yard. Enter desired quantity of yards in the 'Yards' box. If you order multiple yards, they will remain intact. Please order carefully. Cut fabric cannot be returned.